Beautiful Cabins in Pigeon Forge! 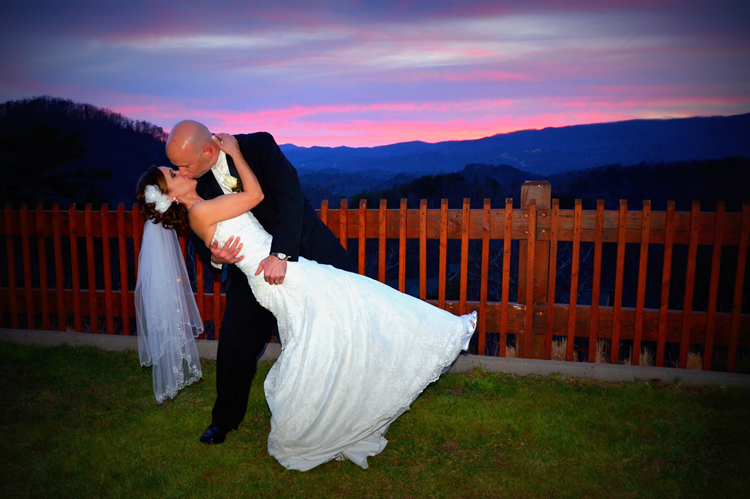 If Beautiful Cabins in Pigeon Forge is what you are looking for, then look no further than Black Bear Ridge Resort. Each beautiful cabin has unique character and features that will make your stay an enjoyable one. We pride ourselves in keeping our cabins in tip top shape and ready for you to create vacation memories! Explore the website and and check out each cabin’s features to find the one that is right for you. Search by number of bedrooms or how many the cabin sleeps. 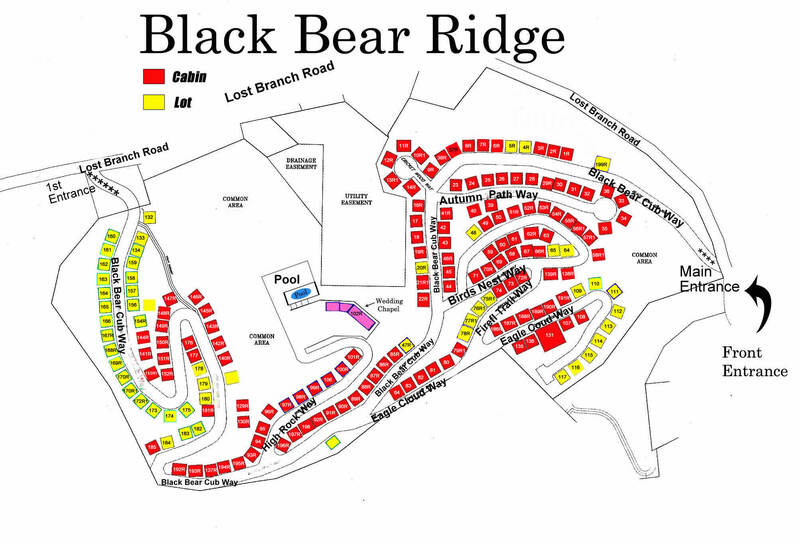 Centrally located at light number three (3) just off of Wears Valley Road, Black Bear Ridge Resort is just moments from all the attractions that are on the Parkway in Pigeon Forge. Want to avoid the traffic? Head further down Wears Valley road toward Townsend and the Great Smoky Mountains National Park. Hailed as the quiet side of the National Park, Townsend has quaint shops, river rafting and more! If you are looking to do some shopping while you are visiting, look no further! Pigeon Forge is home to the Red Roof Mall, Beltz Factory Outlet World and more! And just a few miles away is the Tanger Five Oaks Outlet Mall in Sevierville. Hand crafted items your thing? Head to Gatlinburg and check out the Arts and Crafts Community. Over 120 shops await you on an eight (8) mile loop just on the outskirts of town. Check out our list of Restaurants! From the basic fast food quickie to a feast fit for a King! There is a restaurant sure to please; or enjoy dinner and a show at any one of several dinner theaters Pigeon Forge has to offer! 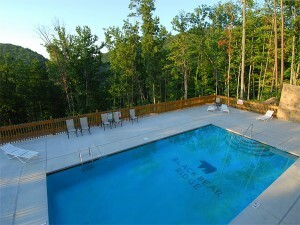 No matter what your vacation plans include, Black Bear Ridge Resort has your home away from home. Find a Beautiful Cabin in Pigeon Forge today! Black Bear Ridge Resort was voted one of the top cabin rental resorts in Wears Valley, Pigeon Forge area BY SOUTHERN LIVING . 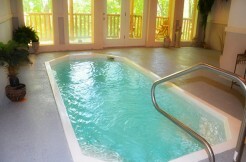 Click Here to See if your cabin is available to use the pool in the resort!